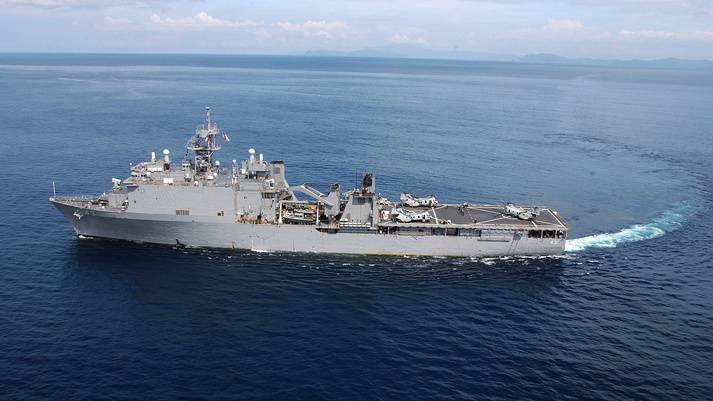 BAE Systems has been awarded contracts from the U.S. Navy for the repair and maintenance of two ships based in Jacksonville, Fla. The contracts come within days of one another and have a combined value of $61.7 million and a cumulative value of $68.6 million if all options are exercised. 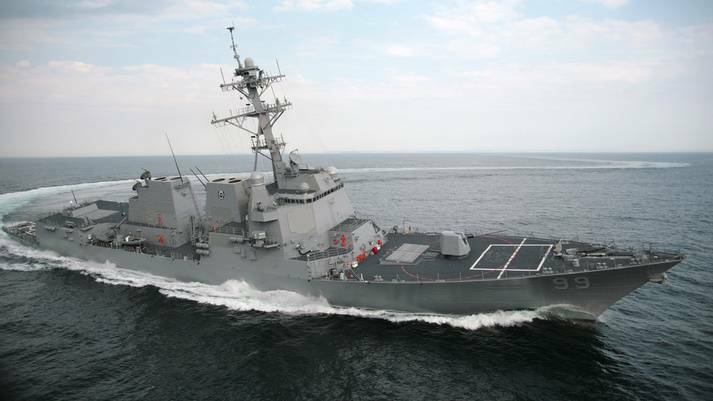 BAE Systems received a $32.5 million contract from the Navy on May 10 for the docking selected restricted availability of the Arleigh Burke-class destroyer USS Farragut (DDG 99). 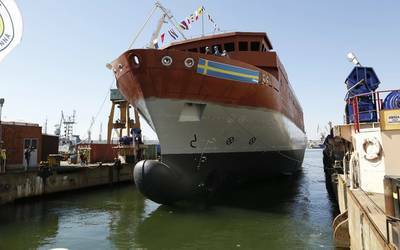 The company will drydock the 509.5-foot-long destroyer this summer and will perform structural and tank repairs, propulsion system repairs, ventilation, and auxiliary systems repairs, as well as preservation of crew habitability systems and spaces. This contract includes options that, if exercised, would bring the cumulative value to $33.7 million. The work is expected to be completed by January 2017. 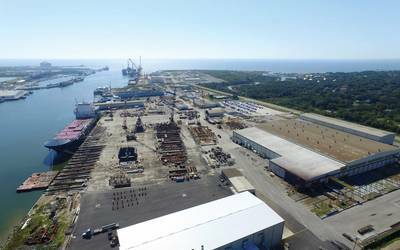 “These contracts are important because they help sustain our workforce, allowing us to continue providing vital maintenance and modernization capabilities to the Navy,” said David Thomas, vice president and general manager of BAE Systems Jacksonville Ship Repair.